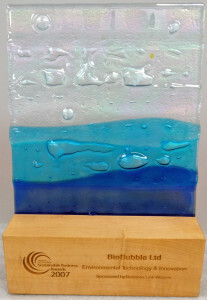 Bio-Bubble have won three awards. When all is said and done, to receive any accolade, is recognition of all the hard work and investment put in over the years. To produce one of the finest Environmentally Friendly combined Wastewater & Sludge Treatment systems is undoubtedly testimony towards our dedicated and committed team. 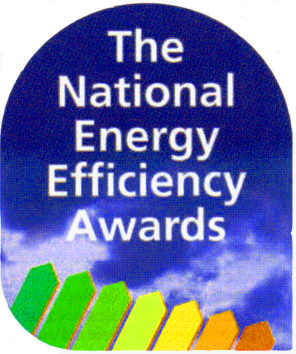 The National Energy Efficiency Awards celebrate the achievements of individuals and their organisations in significantly reducing energy use. The Awards, sponsored by the UK Centre for Economic and Environmental Development (UK CEED), The Independent, and EDF Energy, involve the full spectrum of energy users, including large and small companies, the public sector, schools and community groups. More than 180 entries were submitted to this year’s Awards, which culminated in a high profile ceremony at the London Aquarium. 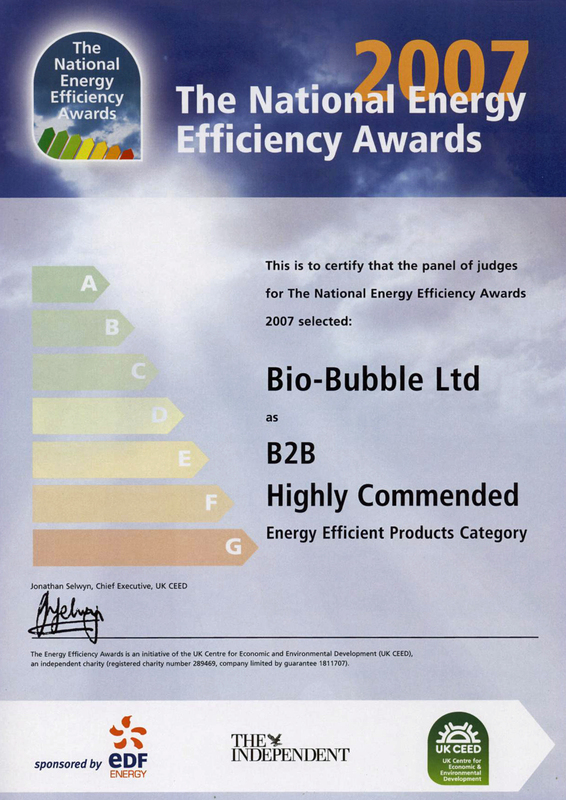 Bio-Bubble was highly commended in the Business to Business section of the Energy Efficient Products, coming second only to Dyson. The company’s innovative process to apply “Advanced-Aeration” technology to Wastewater Treatment has been successfully demonstrated to dramatically improve energy efficiencies. The award for Energy Efficient Products focuses on products like Bio-Bubble that have made a significant contribution to reductions in energy usage. The judges were looking for products which not only demonstrated energy savings, but that were also replicable and inspiring, and that took into consideration their wider environmental impacts. Peter Hofman of EDF Energy described the winners of this year’s awards as “those that stand out and have gone the extra mile”. 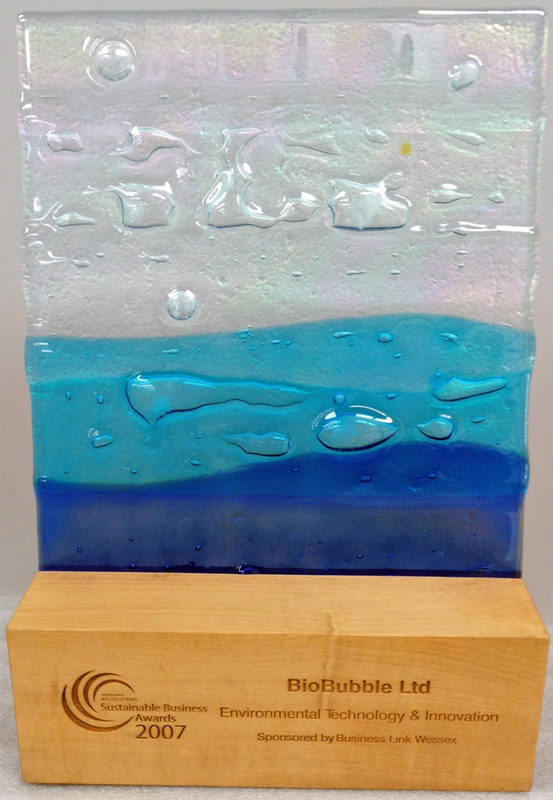 This latest acclamation for Bio-Bubble follows on from recent success as the winner of the Environmental Innovation and Technology Award at the Hampshire and Isle of Wight Sustainable Business Awards 2007. 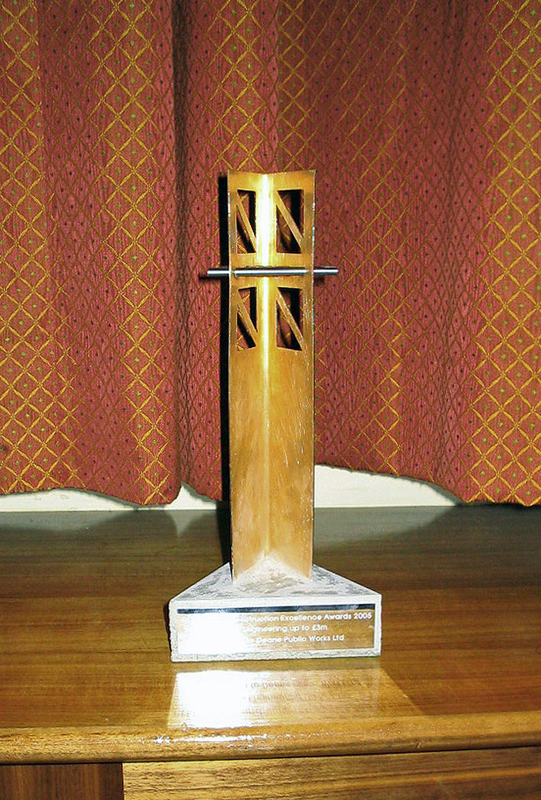 Bio-Bubble were the proud winners of the Environmental Innovation and Technology Award at the prestigious Hampshire and Isle of Wight Sustainable Business Awards in 2007. The Environmental Innovation and Technology Award looks to celebrate some of the area’s most exciting and innovative people and businesses that use technology to become more environmentally responsible, or to help us to continue to develop in a more sustainable way. 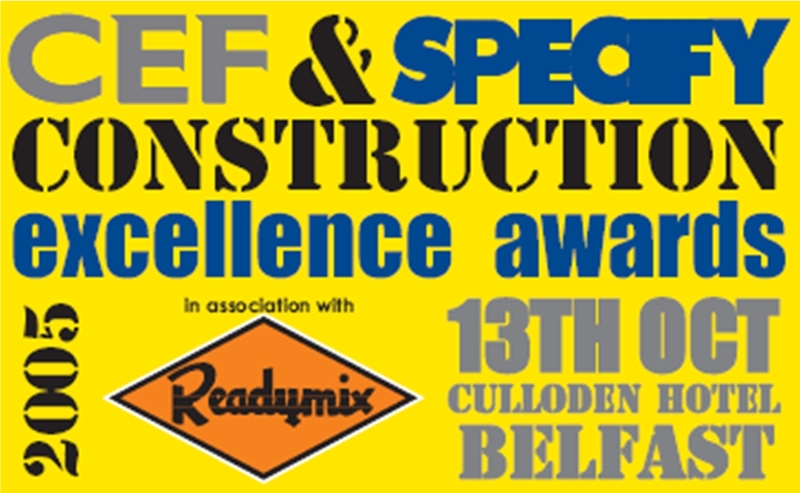 The Construction Employers Federation and Specify Construction Excellence Awards are about achieving excellence in the public sector for Northern Ireland. The Central Procurement Directorate sponsor an award for Achieving Excellence in the Public Sector, which helps Departments to achieve real savings in procurement budgets which can free up resources to be used on service delivery and improving Northern Ireland’s physical infrastructure. This award recognises the best public sector project that exemplifies the ‘Achieving Excellence in Construction Initiative’ and the ‘Policy Framework for Construction Procurement’. The Award for Civil Engineering up to £3 Million category was awarded to Deane Public Works Ltd. For Portglenone Waste Water Treatment Works – a design by Advanced Aeration Ltd.